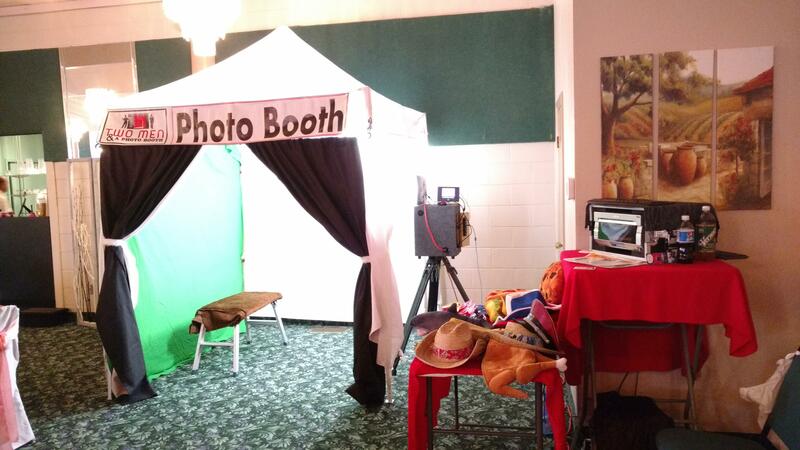 What type of lighting are you using for enclosed photo booth? I'm looking to upgrade or change and would love input. Running Darkroom 3 with Canon Ti5 w/small external flash. We use canon cameras and like the canon 600 speedlight for the lighting. I use an Alien Bee ABR800 flash unit by Paul C. Buff inc. It has a variable power output, variable modeling light, and produces NO shadows. This is an excellent lighting solution. Inside my booth I use 2-2bulb led lights to illuminate the interior. They do not interfere with the flash at all .